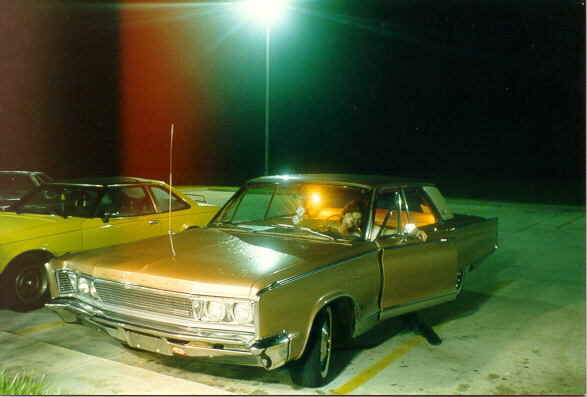 This site covers Chrysler Corporation 1965-1968 C-body cars. The C-body was Chryslers Coproration's full size platform. 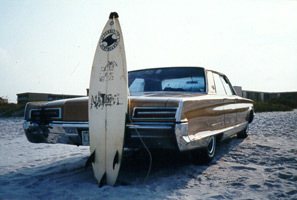 It was used by Dodge, Plymouth and Chrysler (Imperials used a different body). The 1965-1968 models were based on a design by Elwood Engel, Chrysler Corporation's design chief from 1961 until 1974, who had previously designed the 1961 Lincoln Continental. 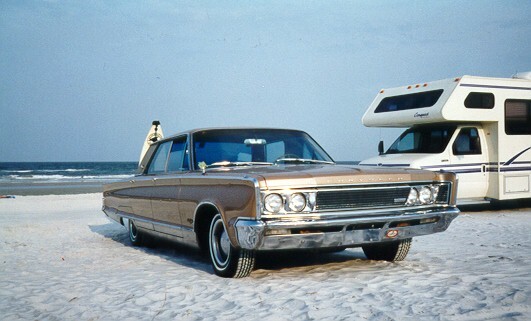 In Looking at both the 1961 Continental and the 1965 and 1966 Chrysler models, certain design similarities like long horizontal lines that make the cars look longer than they already are, become apparent. The 1965 model year marks a significant design change. This year's C-bodies were the first models to no longer feature any traces of Virgil Exner's forward look design. From a technical perspective, the 1966 model year brought quite a few new introductions like the 440 engine, which were used for quite a while, making it a lot easier to find mechanical parts for 1966 and later C-bodies when compared to pre -'66 C-bodies. 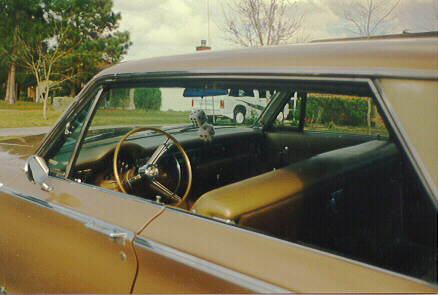 Below are a few thumbnails of my 1966 New Yorker 4-door hardtop. I have owned this car since 1992 and done quite a bit of travelling in the US since then, including an 11.000 mile cross country trip (Jacksonville, FL - San Diego - Seattle - Jacksonville, FL). It is currently undergoing a well deserved restoration, which should take a while. More information (technical specs, color & upholstery charts) will be added as time permits. Click here for the High Quality (1,74 MB) or here for the Low Quality (202 kb)scan. 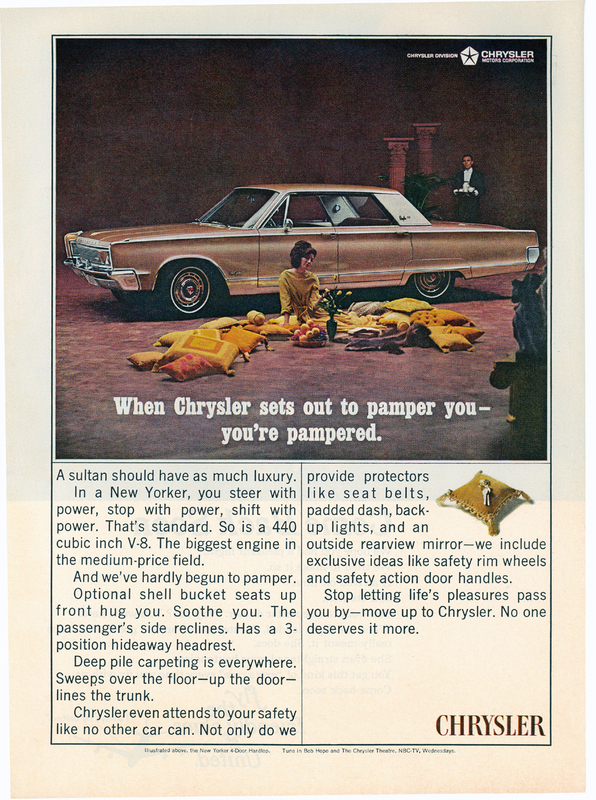 Click on the image to get to the page containing color charts for 1966 Chrysler cars.